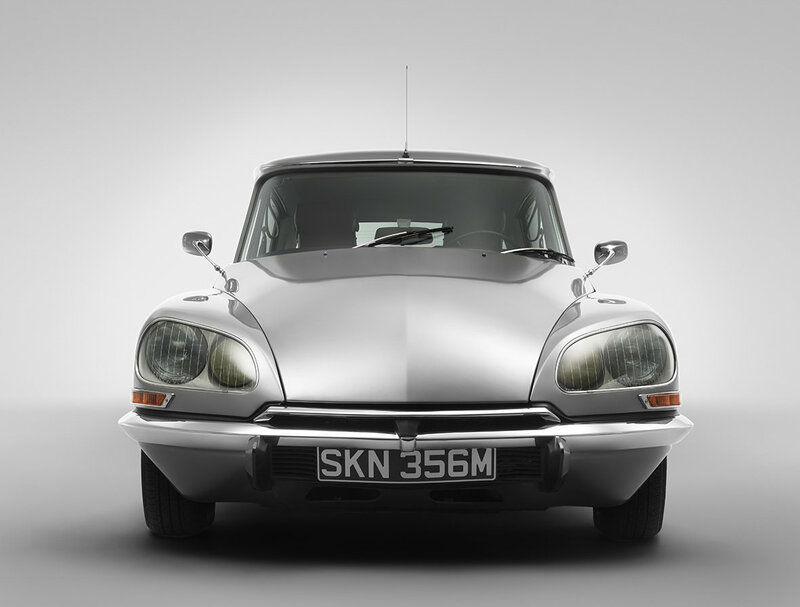 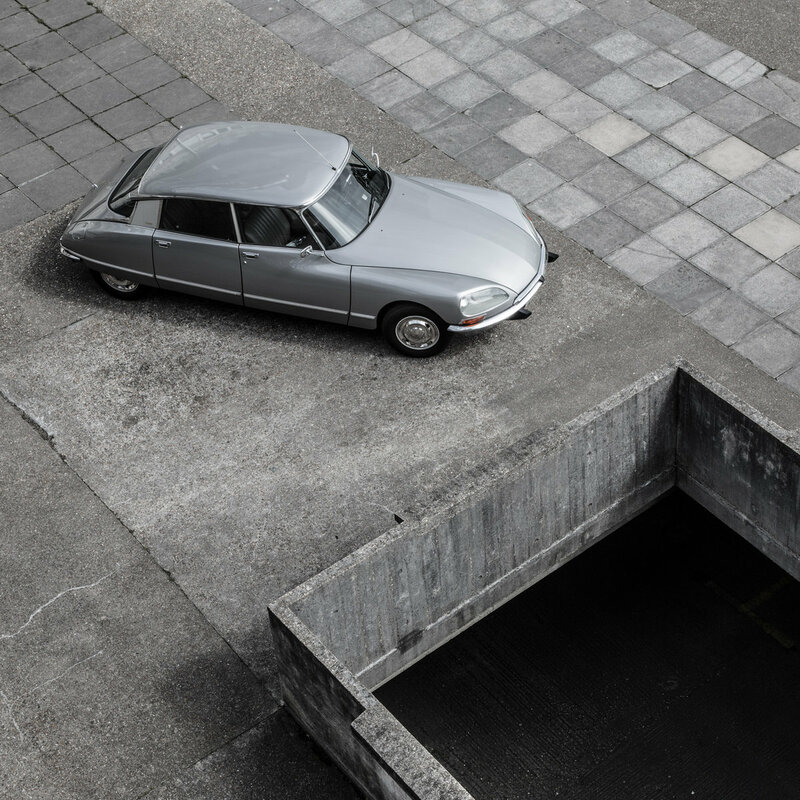 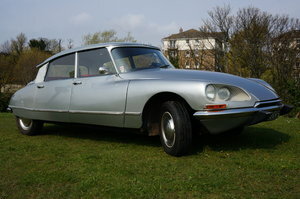 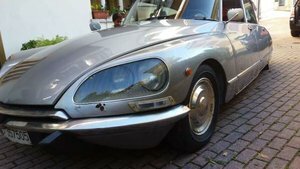 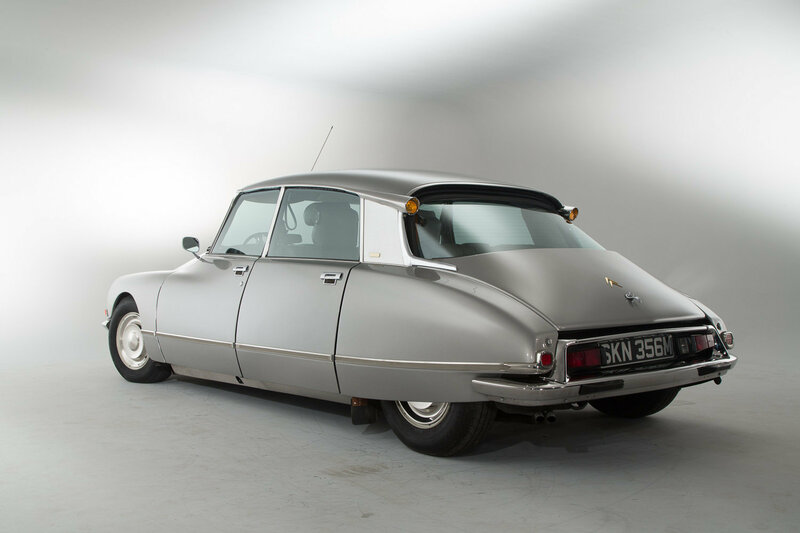 Considered the ultimate specification DS. 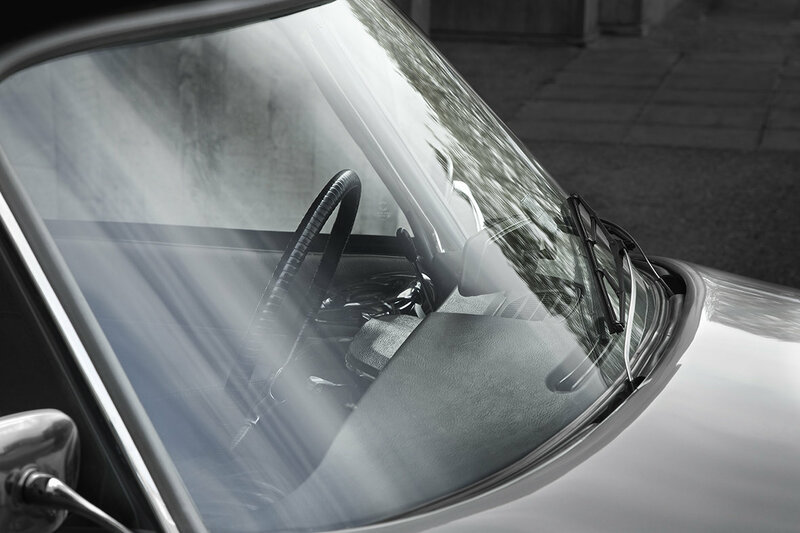 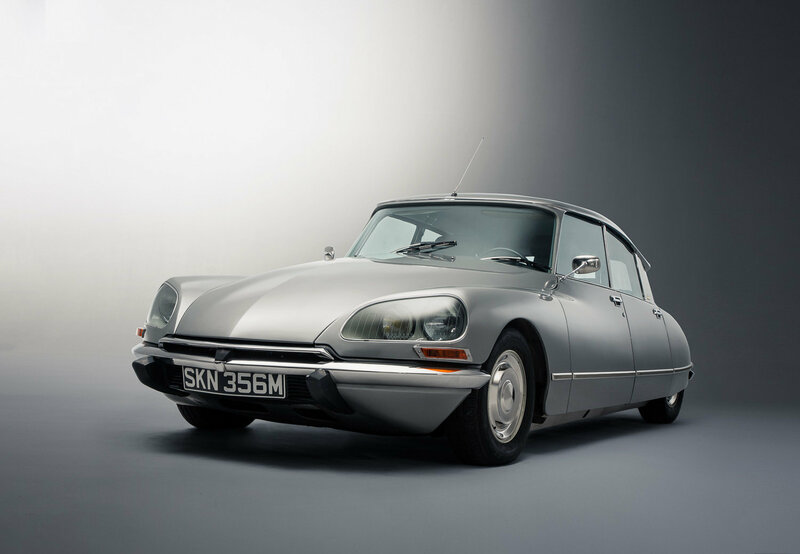 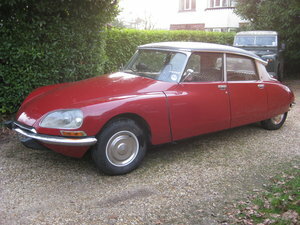 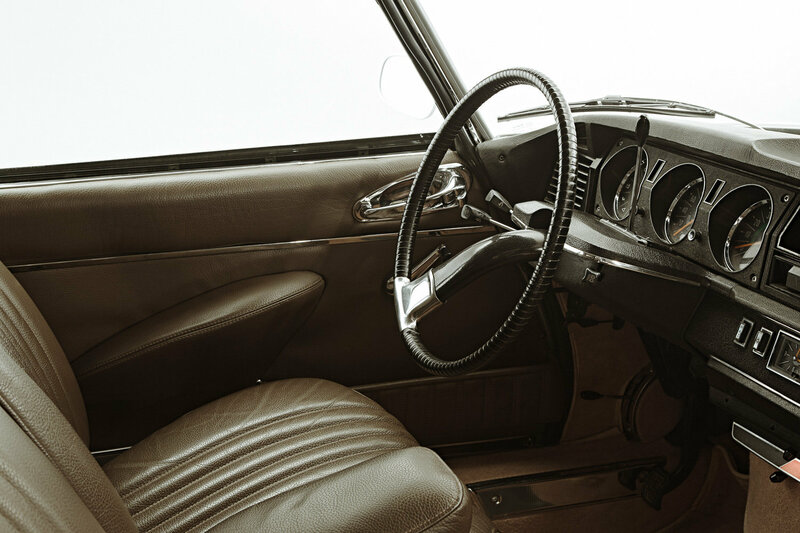 Citroën developed a 140bhp Bosch fuel-injected engine the DS so richly deserved. 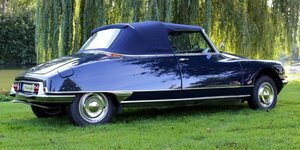 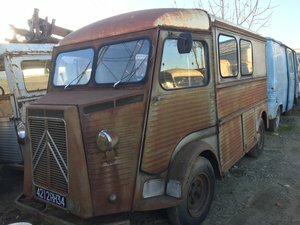 The DS showcased ‘active’ self-leveling hydropneumatic fully independent suspension and hydraulic power for steering, semi-auto clutchless transmission and braking.